Most of first generation entrepreneurs took the plunge and invested their blood into what they believed could change the world. 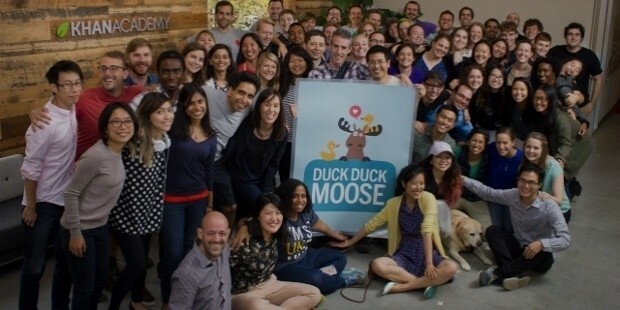 Here is a list of the 10 most valuable startups in the US today. The 8th position on this list belongs to the world renowned start up Uber. Setup in 2009, the company offers cab transport services through an app which allows the user to call for a taxi right at his door step. Cab drivers are alerted of a ride request by the customer in vicinity. It operates in over 66 countries and 545 cities. 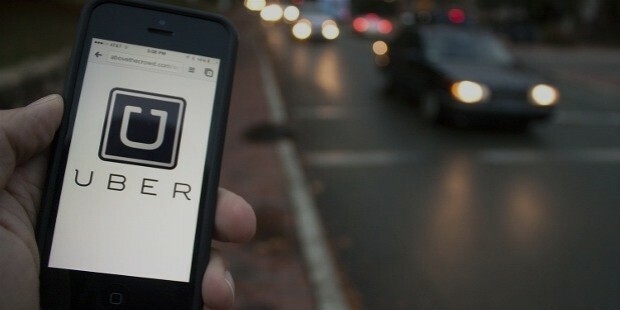 It is valued at $64 billion and was set up by Travis Kalanick in 2009. The company is credited with having transformed the taxi hailing services of the globe! 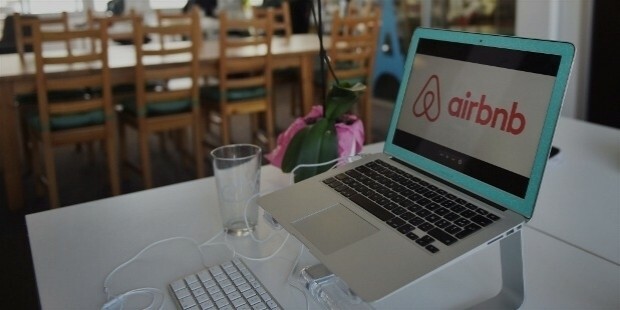 Making budget travelers’ dream come true, Joe Gebbia setup Airbnb in 2008 as a P2P online marketplace wherein homeowners could make a space available to those willing to rent it out at budget prices. Based in California, the company operates in 34,000 cities across the world in 191 countries. The company has a staggering valuation of $30 billion. A cult in itself, Snapchat changed the way the world took selfies forever. 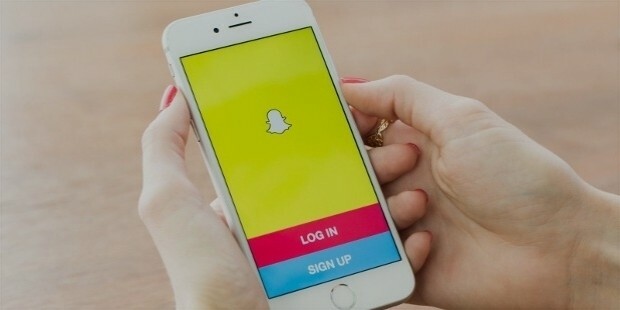 Reportedly valued at $25 billion, Snapchat is an image-based messaging platform that allows users to share snaps with friends, while also editing them by adding various filters. The company was set up by Evan Spiegel and two other students from Stanford University, and their app is one of the most popular ones in the world. 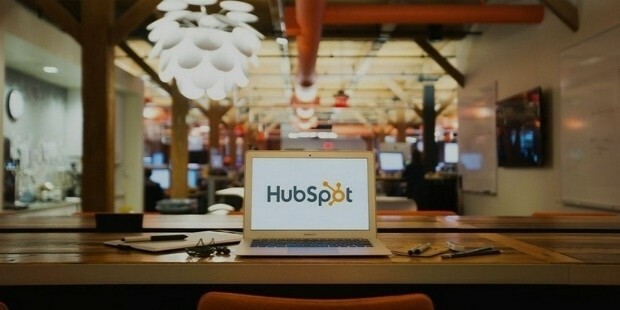 Hubspot is a company founded by Brian Halligan and Dharmesh Shah in 2009. Valued at over $20 billion, it offers all in one solutions to users' marketing software for inbound marketing. It also provides tools for social media marketing and content management. A favorite among all sales teams across the world, the smart algorithm can also customise the website's looks for each prospective customer that lands on the homepage. Setup in 2004 by Peter Thiel and four others, the company specializes in big data analysis. It has two broad businesses – Gotham and Metropolis. While the first offers services to counter-terrorism analysts, the second offers services to financial service firms. The valuation of Palantir is approximately $20 billion and the company has no plans to go for an IPO. Affordable working space happens to be one the biggest constraints for entrepreneurs. 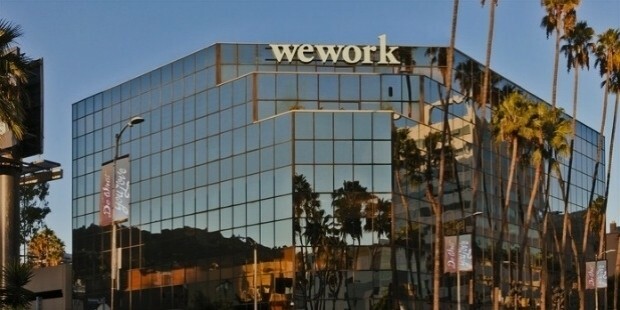 Adam Neumann setup Wework in New York in 2010 to meet this exact challenge. The company provides workspace and services for young entrepreneurs, start-ups, and other growing enterprises. The company is valued at $16 billion. 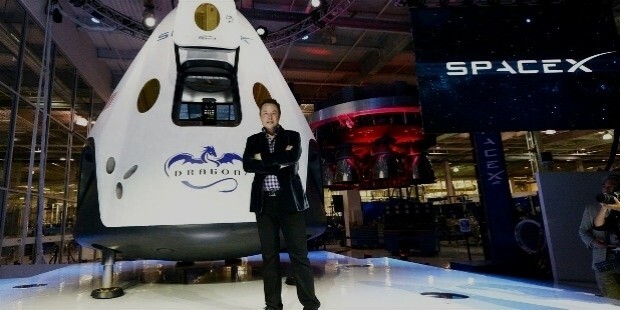 Founded by Elon Musk, SpaceX was set up with the objective of providing transport services to space. It is currently valued at $15 billion with $900 million of these coming from investments made by Alphabet. 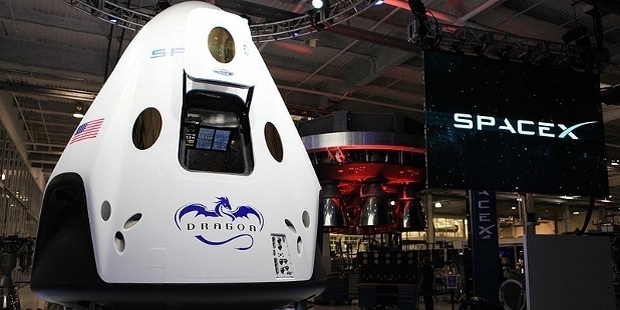 The company has set its goal to improve the reliability of space transport while bringing down the cost drastically. Dropbox is a cloud storage, file synchronization and client software and file hosting service headquartered in San Francisco. The services were first released in June 2007. It's currently valued at $10 billion, with a recent funding round of $617 million. 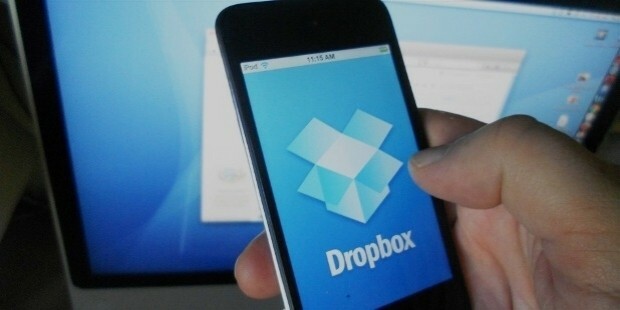 The CEO of Dropbox is Drew Houston. Setup by Salman Khan in 2006, Khan Academy is not for profit startup that offers short video lectures for students and teachers. The startup hopes to create an online accessible place for people to be educated free of cost. Khan Academy has listed over 3400 videos which have been viewed millions of times. They serve over 10 million visitors a year. It has been funded $19.5 million dollars and is backed by the best entrepreneurs of the world. It enjoys the credit of having transformed the online education space – that too for FREE. Pinterest is a visual discovery and sharing tool. The CEO, Ben Silbermann, describes it as the perfect photo sharing website. Headquartered in San Francisco and founded by Paul Sciarra, Evan Sharp, and Ben Silbermann, Pinterest is valued at $10.47 million. 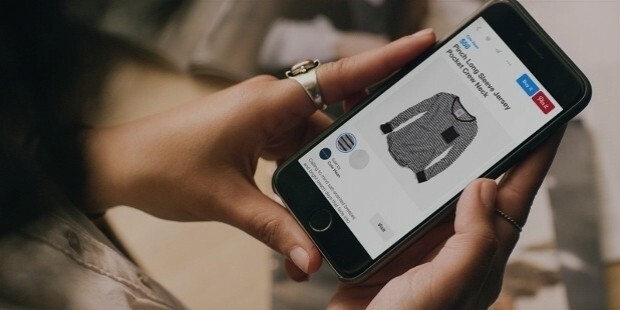 The virtual discovery and pinning services of Pinterest are used by more than 100 million users every month. These start-ups are nothing short of inspirational. We can study and emulate them to chart our own path to success.